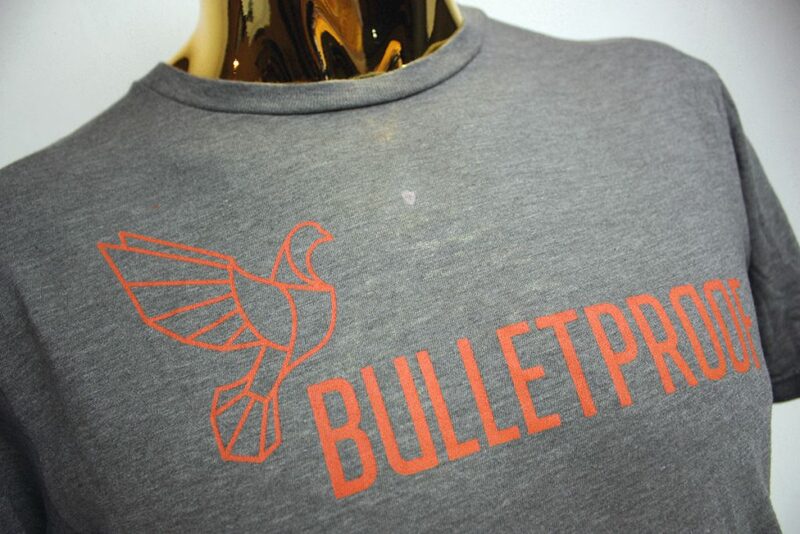 Bulletproof is one of our absolute favorites to work with – They have dynamic, bold artwork that pops and they always use the softest vintage feel t-shirts available, but beyond just gushing about their prints and shirts, they’re an amazing company! 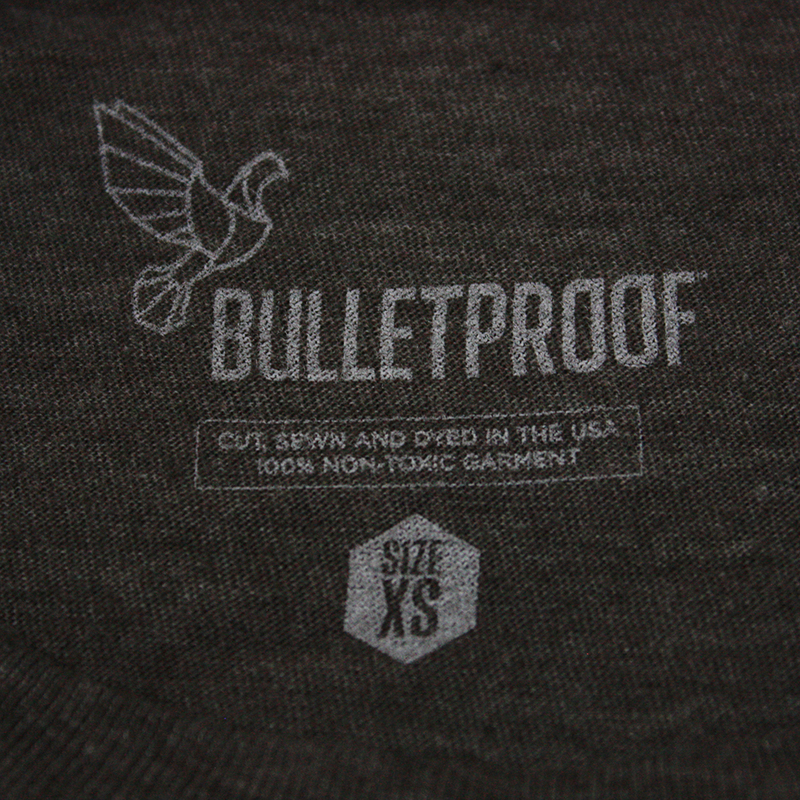 So what is Bulletproof? “Our mission is to help people perform better, think faster, and live better using a proven blend of ancient knowledge and brand new technologies, tempered by research, science, and measured results from our customers, top athletes, and medical professionals. 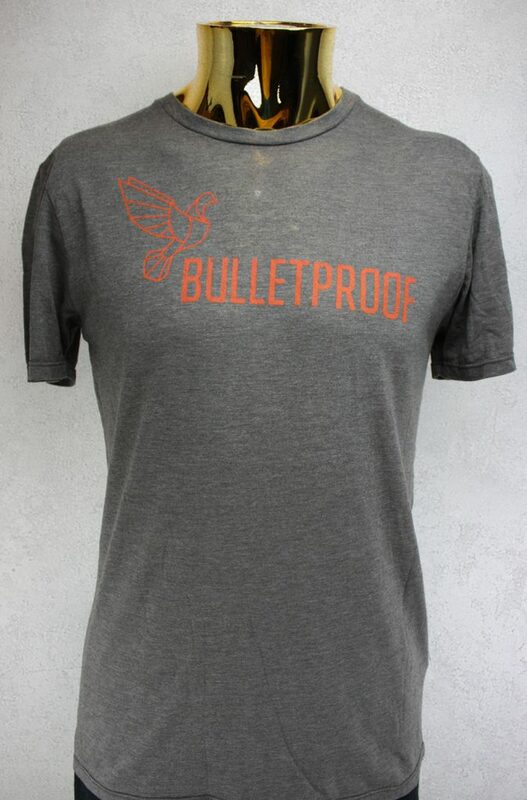 Bulletproof offers ethical, high-quality food, beverages, coffee, supplements and so much more. 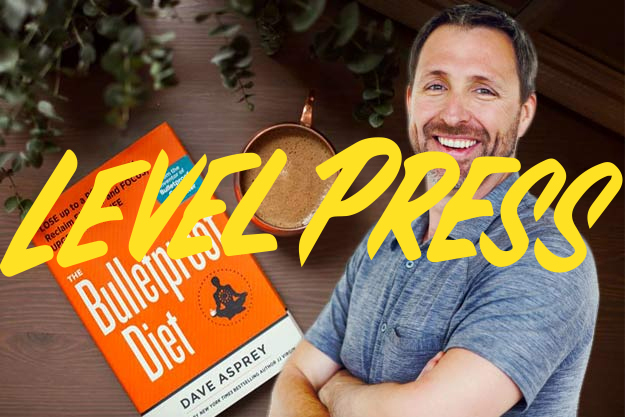 We recommend the Bulletproof Cold Brew, which always kicks off our Mondays in the Level Press offices. Now, let’s check out those amazing shirts.